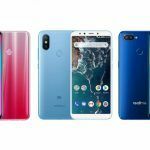 The Mi A2 Lite and the Mi A2 have been listed online by a Polish retailer ahead of Xiaomi's global launch event in Spain on July 24. Earlier this week, we told you that Xiaomi has confirmed that it will be holding its next big global launch event on the 24th of this month in Madrid, Spain. 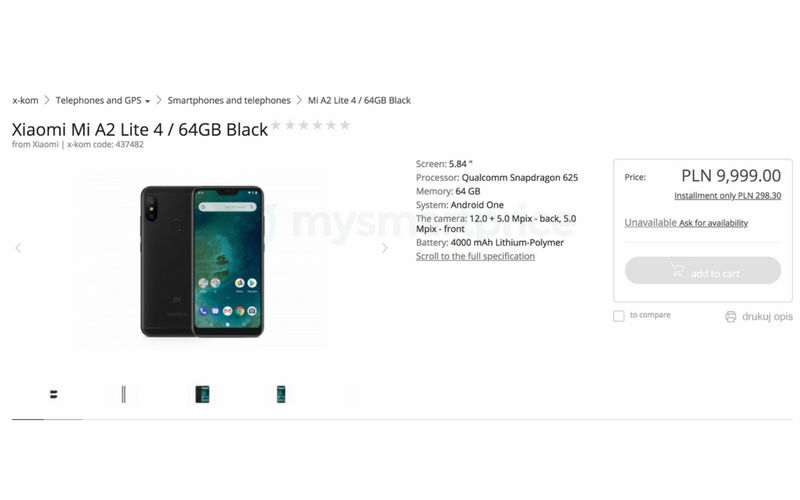 Ahead of the launch event, Xiaomi’s second Android One smartphone, the Mi A2 has been listed on a Polish e-commerce website, along with the Mi A2 Lite. 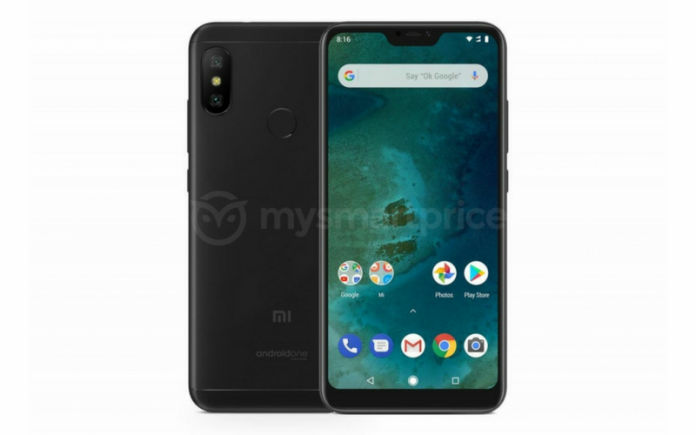 Based on the images and specifications listed on the website, it appears the Mi A2 Lite will be the Android One version of the Redmi 6 Pro, which was launched in China recently. 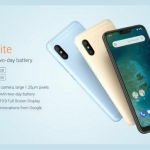 Mi A2 Lite: Redmi 6 Pro Android One Variant? As you can see in the images above, the Mi A2 Lite looks identical to the Redmi 6 Pro from the outside. Not just the design, the listing confirms the Mi A2 Lite will be identical to the Redmi 6 Pro in terms of physical dimensions as well as hardware specifications. The only difference will be in the software. While the Redmi 6 Pro runs on Android 8.1 Oreo-based MIUI 9.5 out of the box, the Mi A2 Lite will be an Android One smartphone running on stock Android 8.1 Oreo operating system. The Mi A2 Lite will feature a 5.84-inch IPS LCD display with 1080 x 2280 Full HD+ resolution and a 19:9 aspect ratio. Under the hood, the Mi A2 Lite will run on an octa-core Qualcomm Snapdragon 625 chipset clocked at 2.0 GHz with an Adreno 506 GPU. The variant listed on the Polish website includes 4GB of RAM and 64GB of onboard storage. 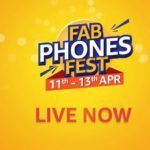 On the back of the handset will be a 12MP + 5MP dual-camera setup with AI-powered features like AI scene detection and AI Portrait mode. For selfies and video calls, the smartphone features a 5MP unit on the front. Connectivity features include Wi-Fi, Bluetooth, GPS with A-GPS, GLONASS, BeiDou, and 4G LTE. Keeping the lights on will be a 4000mAh capacity battery. 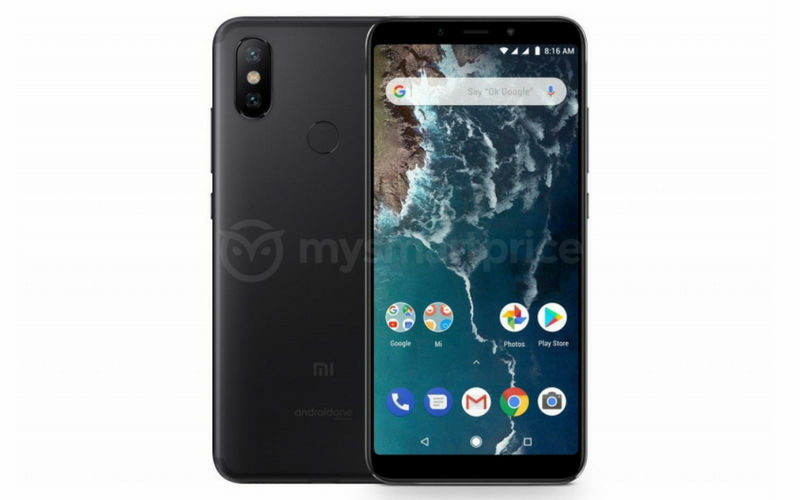 The Mi A2 listing on the Polish website once again confirms that the smartphone will be identical to the Mi 6X, which has so far been exclusive to China. Xiaomi Mi A2 will come with a 5.99-inch Full-screen IPS display with an 18:9 aspect ratio and 1080 x 2160 Full HD+ resolution. 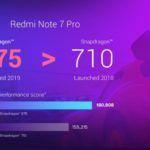 Under the hood, it will be running on an octa-core Qualcomm Snapdragon 660 chipset with an Adreno 512 GPU. 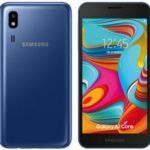 In the memory department, the variant listed by the Polish retailer is equipped with 4GB of RAM and 32GB of onboard storage. 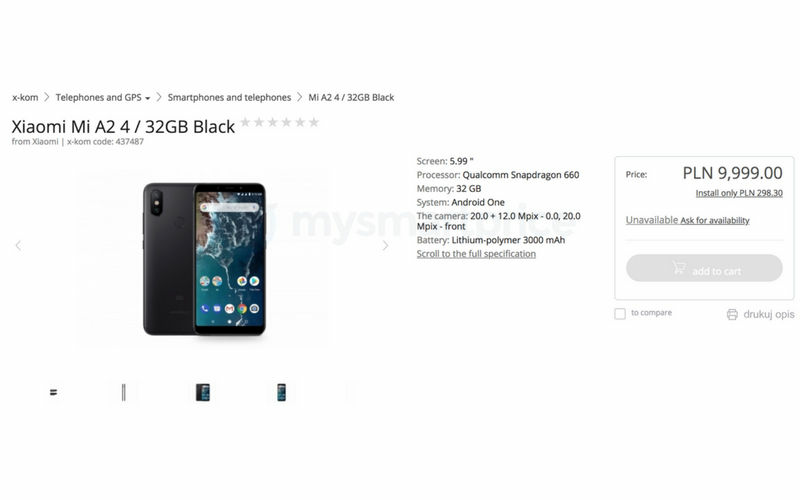 There is no mention of a microSD card slot in the listing, so there is a chance that the Mi A2 will not support memory expansion. In the camera department, Mi A2 will feature a 12MP + 20MP AI dual-camera setup on the back and a 20MP AI front-facing camera with AI Face Unlock support. Connectivity features listed on the Polish retailer website include Wi-Fi, Bluetooth, 4G LTE, GPS with A-GPS, GLONASS, and a USB Type-C port. Keeping the lights on will apparently be a 3000mAh capacity battery. The Mi A2 is also going to feature support for Qualcomm Quick Charge 3.0. 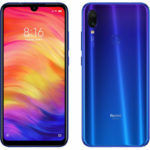 Honor 10 Lite to Launch in India Soon: Is It a Better Pick Over the Xiaomi Mi A2 and Realme 2 Pro?